According to The Guardian, although per capita gun ownership is low in India, the number of firearms in the country (40 million) is second only to that of the United States. This despite the fact that licenses are hard to obtain and many firearms are manufactured in backstreet workshops. 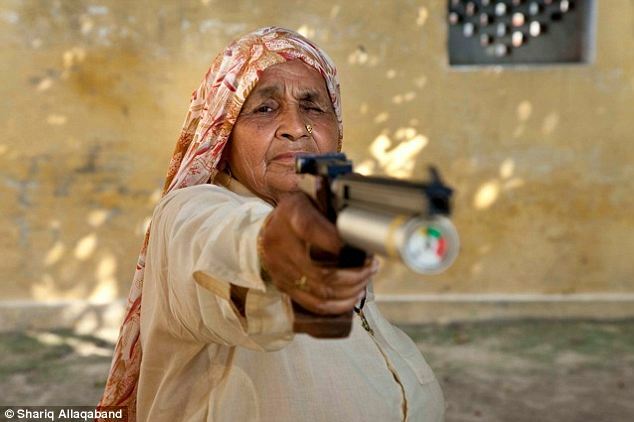 The growing number of women acquiring guns for self-defense, along with the appearance of groups organized to promote gun rights, suggest a strengthening firearms culture in India. Good on them!